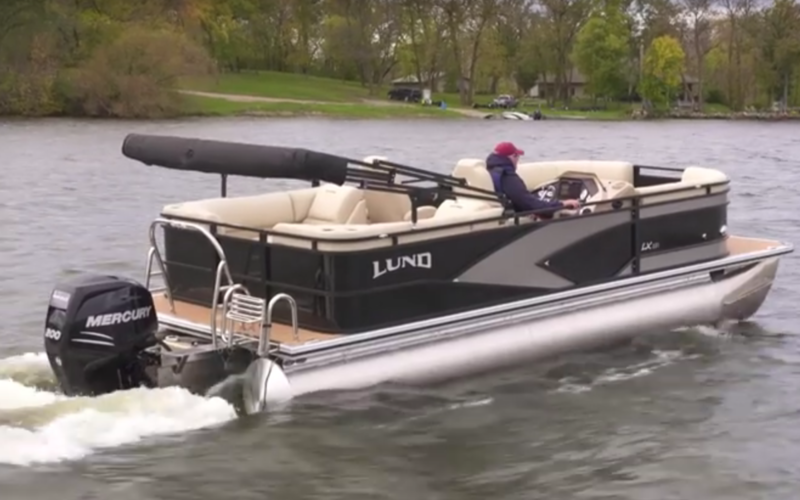 For 2017, Lund Boats is introducing the LX Series of pontoon boats, a complete family of watercraft with high-value standard features and configurations designed for recreational use, fishing and multi-purpose enjoyment. The all-new series will be offered in a choice of three lengths — 20, 22 and 24 feet — with five distinct floor plans available at each length. All LX Series pontoons will feature 25-inch diameter tubes (available in double or triple configurations), full-width aluminum cross-members, water-resistant deck and under deck construction, and full-height fence panels with a sound-dampening design. The boats can accommodate up to a 200-horsepower engine and offer fuel capacities from 28 gallons (standard) to 37 gallons. When it comes to function and convenience, Lund delivers. The LX Series helms include modular instrument design and advanced ergonomics. Standard convenience features include a low-profile tilt steering wheel with removable windshield, two-level footrests, a glovebox and cubby, three cup holders, courtesy lights and a choice of standard or premium stereo systems. 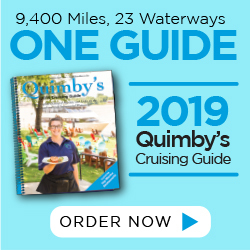 With a wide choice of exterior colors and accent combinations, interior styles and layouts, flooring choices and dozens of options, customers can order a pontoon boat that is distinctly their own. The Fish (LF) and Fish & Cruise (LFC) models will offer innovations such as an aft fishing station with split 11-gallon livewell and aeriated baitwell with timer and removable bait bucket. Also standard in the LF and LFC models: an integrated rod locker featuring a large door for maximum access and forward rod tubes that can accommodate four rods up to 8 feet in length. Built for luxury and performance, with a choice of 15 base model layouts and lengths, Lund LX Series pontoon packages start at under $20,000. To learn more about the new series, visit lundboats.com.